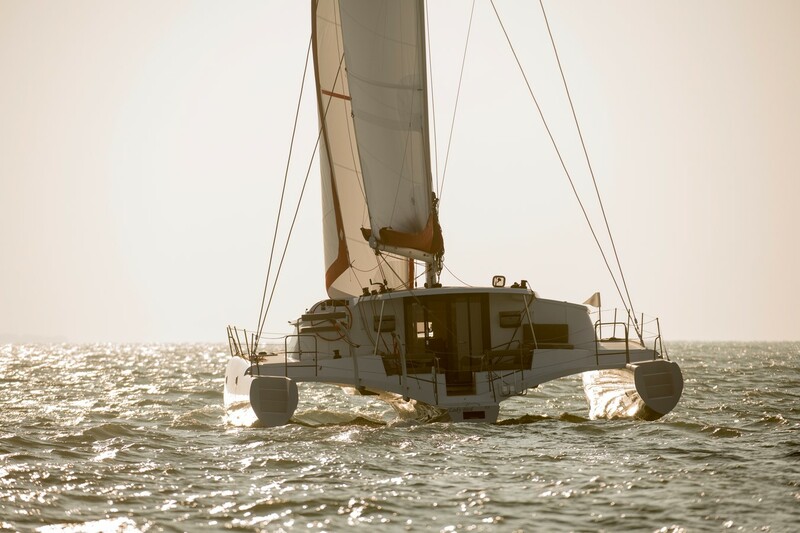 At Emeraude Multicoques, a team of specialists of the multihull offers catamarans and trimarans for sale. 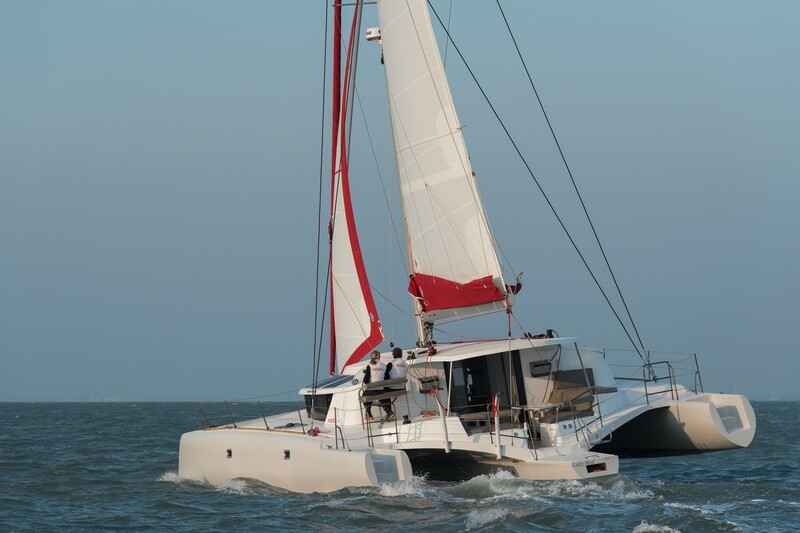 In new range: we offer the full range of Lagoon catamarans and trimarans Neel. 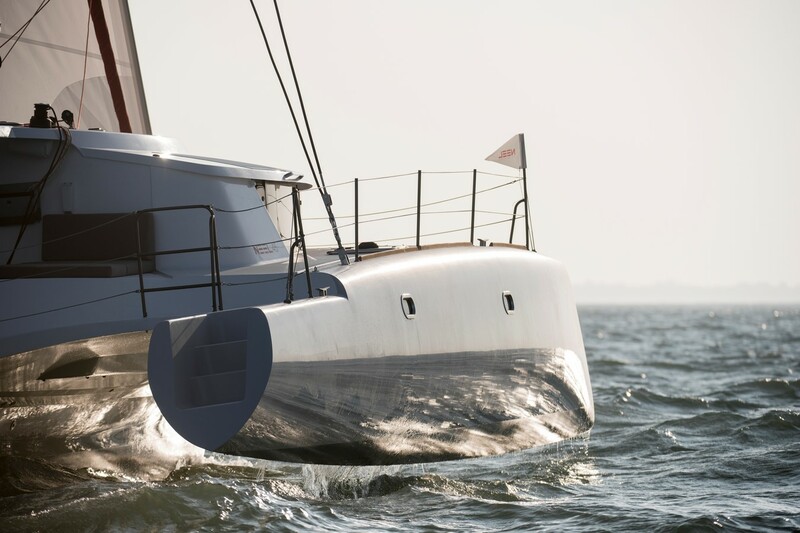 Range opportunity: our brokerage activity enables us to offer all brands of multihulls for sale, as well as boats of exception (monohulls, motoryacht) on these used boats we offer one refit depending on your project. Our boating experience will allow us to guide you in the choice of equipment adapted to your navigation program. We have of course port for your multihull places and put at your disposal all the skills of our Emeraude Multicoques team and our partners for any assistance on your boat.